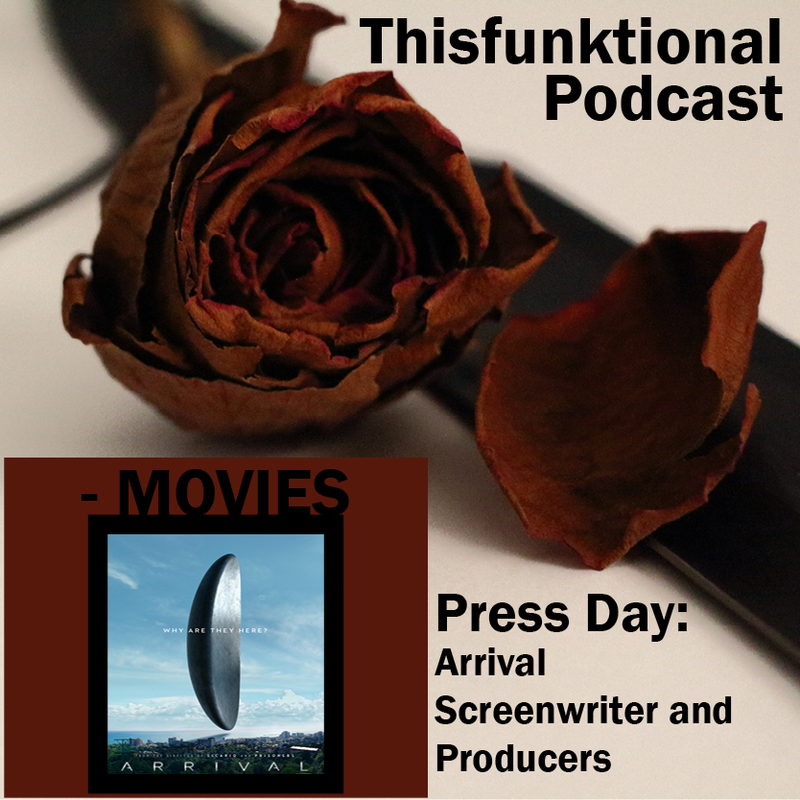 Sci-Fi movie "Arrival" finds a way to connect audiences with a story that seems unique, told in a fantastic way and in a less than common way. These elements brought together screenwriter Eric Heisserer, producer Dan Lavine, producer David Linde and producer Aaron Ryder who all were captivated by the story. "From one producer meeting to the next, anytime they asked if there was a piece of source material that I wanted and I said this and I said it's a short it's the sci-fi movie I've been wanting to make all my life," Heisserer said. Although the story's pace is slow, the content of the story is captivating and enticing enough to keep the audiences' eyes glued to the screen and the time to fly by. Few stories have such complexity in a universal manner where everyone who watches can take something away from it. The story and the way it's told gives the audience a distinct intelligent view into a thought provoking story. "As a producer or executive or the many hats that I wore in my life, I'm very interested in distinction. I think today I'm very interested in what makes things distinct because audiences demand it," Linde said. "With the exceptions of Marvel, Star Wars and these big things that are distinct within their own genres, so to speak, I think the audiences demand to know 'what is it that's going to be distinct for me.'" Subtleties in the script keep everything focused on the story and it's themes. The producers, writer and director took great care in such a passionate project. Every part of this project and everyone involved seemed to bring their own ideas which mesh together well in the focus of making this story great. "I have to give a ton of credit to Eric Heisserer who devised the language being circular. In the story it's not circular, but he came up with that theme," Lavine said. "He actually, in all the scripts he had a rudimentary of what the logograms looked like. They were a little bit more techie, but it was the idea that Denis and our production designer Patrice Vermette worked off of. We loved that idea, there are moments where you see the girl with the stick in the water and it's kind of circular, it's trough out and it really connected." Already this film has been deemed one of the best films of the year so far, with a 100 percent fresh rating on RottenTomatoes.com. From the adamant insistence from the producers to do justice to such an original, emotional and powerful short story to everyone involved having a focused vision on how to make the movie stand out, even with a limited budget. "Arrival is one of the most exciting films I've ever been involved with, to be honest with you. Here's what's exciting about it. It feels perfect for right now," Ryder said. "It's a movie about communications in an era when its complicated right now, in a complicated world about communication and miscommunication and misinterpretation, that's perfect for right now." 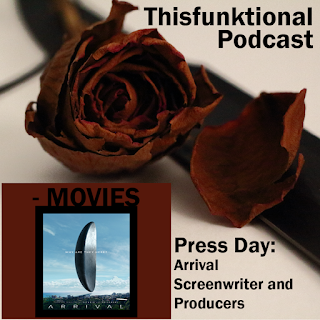 "Arrival" is out in theaters on Nov. 11.